Despite the fact that rhinoplasty is the most common facial operation in aesthetic plastic surgery – among both men and women, and overall the third most common – it is one of the most technically difficult surgical procedures and is quite often associated with complications and poor aesthetic results. Over the last few years the Asian Nose Non -surgical nose augmentation using dermal fillers seems to be gaining popularity due to its safety profile, almost instant results and high patient satisfaction for well selected individuals. 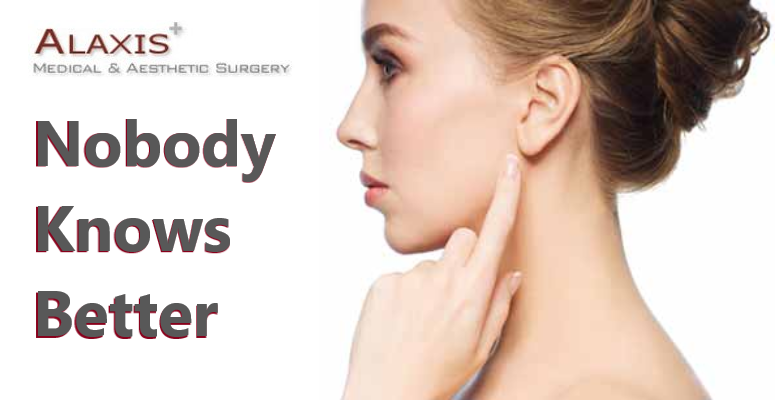 Despite the fact that rhinoplasty is the most common facial operation in aesthetic plastic surgery – among both men and women, and overall the third most common – it is one of the most technically difficult surgical procedures and is quite often associated with complications and poor aesthetic results. 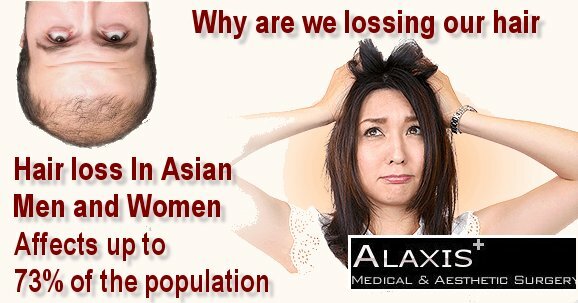 Over the last few years the Asian Nose Non -surgical nose augmentation using dermal fillers seems to be gaining popularity due to its safety profile, almost instant results and high patient satisfaction for well selected individuals. Currently there are a variety ways to enhance or correct the Asian nose area of the nasal bridge and tip. Gel like substances a.k.a fillers form the main class for many years. We have used them for more than 10 yrs. Aquamid ( at least 10 yrs if not more). Each procedure has its pros and cons and the side effects include infection and bruising and also rare vascular accidents ( blockage of blood vessels leading to skin necrosis / blindness). Nonetheless, these are very commonly used and performed safely most of the time. Threads have also been used in the last 1-2 yrs. These are injected into the nose to create a higher nose bridge as well as to enhance the nose tip without the need for surgery. Within limits, these have been able to create better results when compared to gel like substances ( fillers), threads are able to create more defined outline of the nose bridge and has more strength to lift the nasal tip ( working much like a tripod) . Possible side effects include infection and bleeding. Fortunately there are no risks of vascular accidents. Nonetheless, its possible to have threads coming out from being used in too high tension to raise the nose bridge. In these cases, the surgical method of using cartilage in open nose op still remains the only thing that works. In some patients, a combination of methods may work the best. Customised individualised treatments remains the best option. For more information on this procedure contact Alaxis Aesthetics Clinic in Singapore by completing the form below.